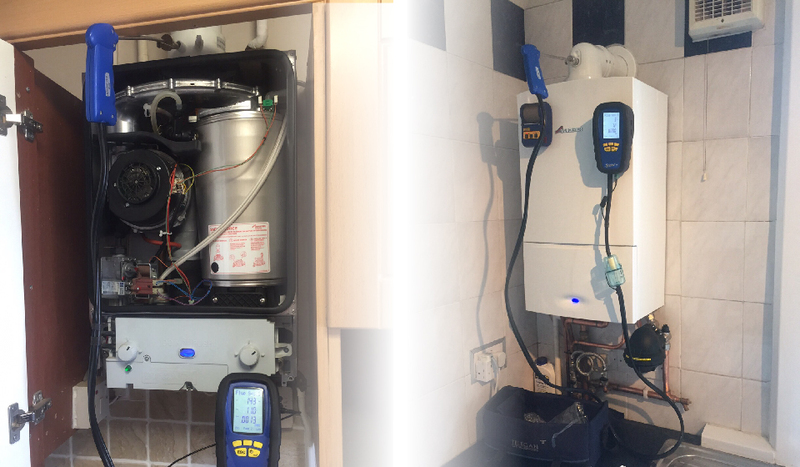 We thought it would be beneficial to detail what a boiler service entails, we like our customers to know exactly what they get for their money. The relevant parts will be cleaned where required. The casing will then be refitted and sealed correctly upon completion. Here are a few signs to look for should you have any concerns for the safety of your boiler. Check your pilot lights along with the flames colour, they should burn blue, if the flame is yellow or orange CO may be present. Call us if this is the case. Maybe your boiler or fire is still in good condition but may need a repair, you have come to the right place. Our First time repair success rate is extremely high. We always discuss the cost of any repair work prior to any work being under taken and pride ourselves on customer service. 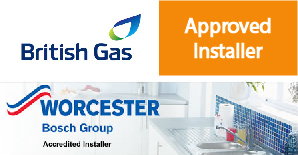 Rest assured our priority is fixing your appliance fast, efficiently and without comebacks. Are you a landlord? Are you aware of your duties as a landlord? Ensure an annual safety check is carried out on each appliance/flue before any new lease starts, you must make sure that the checks are carried out within 1 year of any new lease. 5 Stars! Highly recommended! Booked in quickly, very reasonable quotation and delivered the service quickly, efficiently and has made a great job!